Solid home sales in Byron GA this past month but I keep waiting for this market to really take off. Unfortunately, the lack of inventory (2+ months of available homes) is making it difficult for buyers and investors. Do you hear that homeowners…putting your home on the market now will give it every opportunity to attract attention and get it sold before spring arrives in Byron GA! 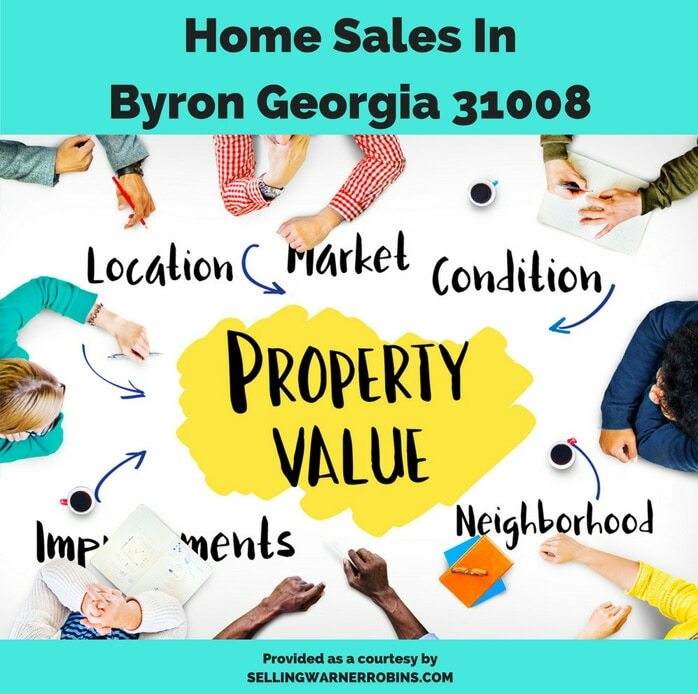 There were 20 home sales in Byron GA last month. This represents the seventh highest total in the past 12 months. For comparison, there were 25 home closings during this time-frame last year. Additionally, the 12-month average is 21 sales per month. With 21 pending sales, the number of closings will most likely continue to rise as we hit the beginning of spring. Despite low inventory levels, buyers have been finding properties they like in this community. With 42 properties available (down 10 from the previous month), there is no better time to get your home listed, seen, and closed in Byron GA.
Let’s go ahead and take a deeper look and see what the home sales in Byron GA looked like last month! With 20 homes sales in Byron GA last month, it is clear this market is ready to heat up! It is worth nothing that when you find a house that meets your needs, you need to be ready to make a decent offer as others are actively looking too. Any delay could cost you an opportunity to buy the property. The average number of days on market for home sales in Byron Georgia this past month was good, coming in at 52 days (from listing to closing). That is 12 days slower than the annual average (40 days). For comparisons, it was 20 days off the same time-frame last year (32 days). The average sales price came in at $153K+ which was $14K less than the previous month but $11K better than the same time-frame last year. The annual average is $167K+. As a reminder, houses in every price points have a good opportunity to sell in this market right now, especially if they are market priced and well maintained! The sales price to list price ratio (SP/LP) was solid, coming in at 98.45% last month. That was a little off the 12-month average of 98.61%. When consumers find a property that fits their needs, they are making legitimate offers, giving sellers every reason to negotiate in good faith to come to an agreement on the house. What buyers and investors are not doing is overpaying in this market right now, despite the shortage of inventory. How can both buyers and sellers gain an advantage in the current Byron GA Real Estate market? 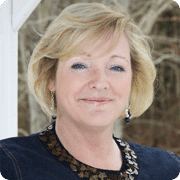 Employ the services of a local Byron GA Real Estate Agent who understands all of the ups-and-downs and twists and turns of this market. This is a good real estate market to be part of for buyers, investors, and sellers. Do not delay or you may miss out on the home of your dreams in Byron GA! For a complete list of the available real estate in Byron GA and all of Houston County, search all the available Byron GA houses for sale. As always, subscribe to my newsletter so you do not miss out on any Byron home deals! Call me at (478) 960-8055 to find out what your Byron GA home is worth or so we can discuss your housing needs. I know this market incredibly well and can assist with all your residential real estate needs in this market. Statistics represent single family homes and townhouses in Byron GA (Source: CGMLS) for the referenced month. Information is deemed reliable, but not guaranteed.